Training is just one component of what makes a good athlete. Learn how incorporating good nutrition can take your performance to the next level. Learn how incorporating good nutrition can take your performance to the next level. Your high school athletes could be the next chocolate milk mustache celebrities! If your high school athletes aren’t powering up with low-fat chocolate milk, then this is a great opportunity to get started! Chocolate milk is ‘Nature’s Sports Drink’, and provides many important nutrients needed for overall health, including calcium, potassium and vitamin D.
We are now accepting applications for the 2018-2019 school year! 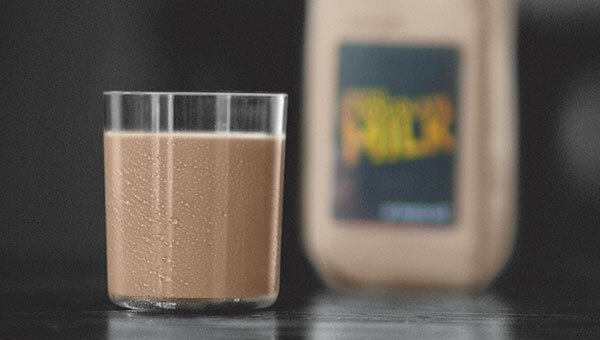 Nutrient-rich chocolate milk can help you refuel and rehydrate within the critical 30-minute recovery window after exercise.